What can U.S. learn from other countries? What Can the United States Borrow from Other Countries? 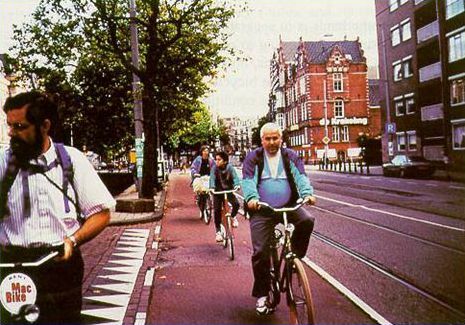 Better facilities for bicycling and walking. 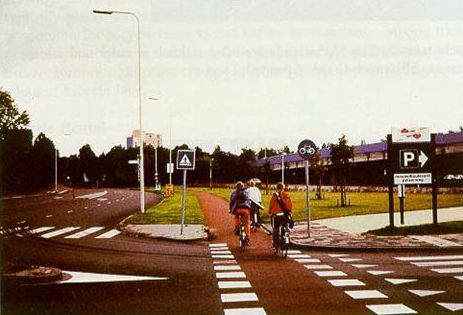 Areawide traffic calming of neighborhoods. 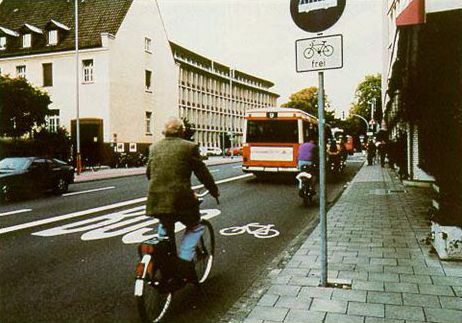 Urban design oriented to people, not cars. Restrictions on motor vehicle use. 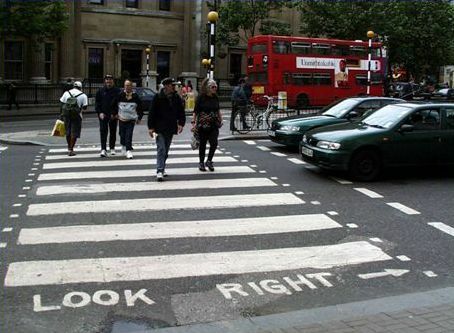 Better traffic education and enforcement. 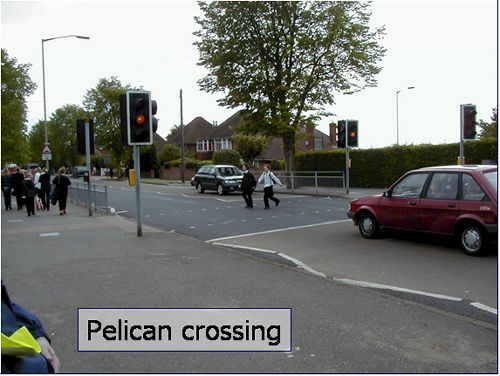 – Toucan (bikes + pedestrians). Used in London and Salt Lake City. 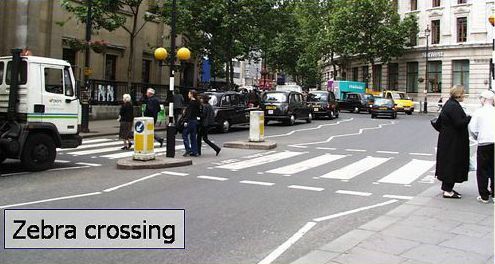 Prompts tourists and other pedestrians to look in correct direction for traffic. Now included in 2003 MUTCD. 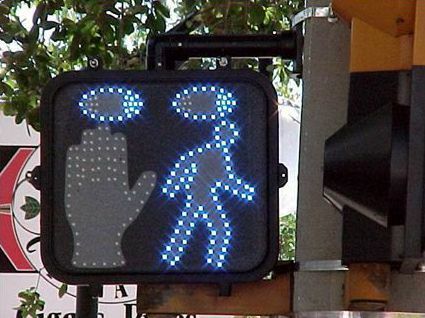 Prompts pedestrians to look for turning vehicle traffic. Permits bicycles, buses, and taxis. Wide enough for two bicyclists. Red, yellow, green signal indications for bicyclists. Special signal phases for bicyclist turning movements. 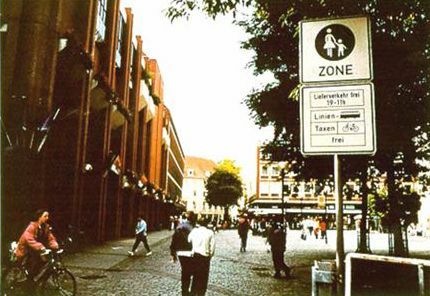 Shared lanes are 4.5 meters (m) (15 feet (ft)) wide. 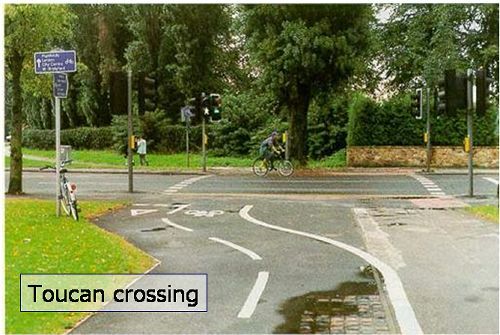 Shared lane signing and marking. 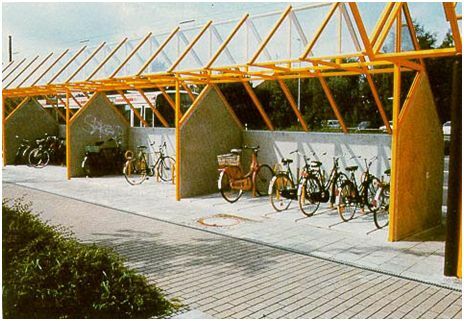 Bicycle rentals common at transit stations. 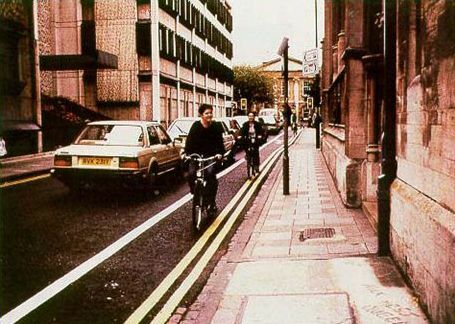 Contraflow used on one-way streets for bicyclist convenience. Some on abandoned rail right-of-way. Used more along high-speed roadways. More crashes at road intersections. 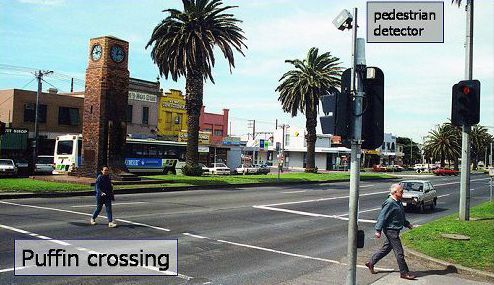 –Institute of Transportation Engineers (ITE) "Alternative Treatments for At-Grade Pedestrian Crossings." Policy and culture are more difficult to change; they take more time.